Vitamins are organic nutrients required in small amounts to maintain growth and normal metabolism. Although most vitamins cannot be synthesized in the body, with the exception of vitamin D & K , and they do not provide energy or serve as the body's building material they are required for maintenance of good health. There are 12 vitamins present in two groups that are recognized as essential nutrients necessary in the diet for good health: fat soluble vitamins " A, D, E, K all of which can be stored in the body, and water soluble vitamins several B vitamins and vitamin C.
Fat soluble vitamins occur in fats and oils of food. They are stored in the liver and fatty tissue and need not be consumed daily. It is difficult to overdose on them from ordinary sources although consuming mega doses can lead to build up of toxic doses in especially vitamins A & D. A vitamin deficiency can result from a diet low in fat soluble vitamins or loss from the digestive tract (laxatives, diarrhea, malabsorption). Listed below are sources, indications and efficacies for fat soluble vitamins. Indication essential for eyes, skin and the proper function of the immune system, helps maintain hair, bones and teeth. Efficacy deficiency: night blindness, reduced hair growth in children, loss of appetite, dry/rough skin, lowered resistance to infection, dry eyes. overdose: headaches, blurred vision, fatigue, diarrhea, irregular periods, joint and bone pain, dry cracked skin, rashes, loss of hair, vomiting and liver disease. Source carrots, squash, broccoli, green leafy vegetables. 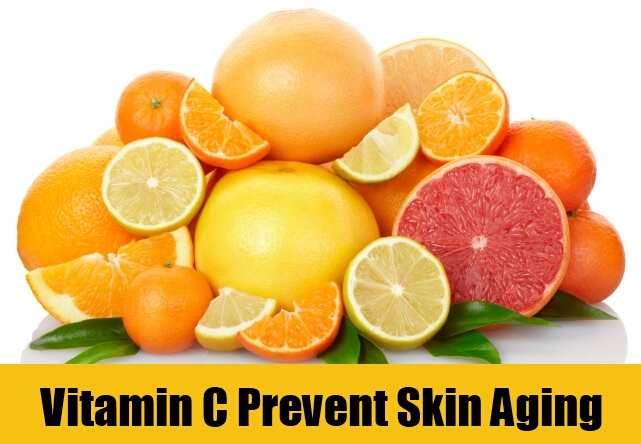 Indication antioxidant converted to vitamin A in the body. Claim the antioxidant properties of this nutrient may be a factor in reducing the risks of certain forms of cancer. Source egg yolk, milk, exposure to sun enables body to make its own vitamin D.
Indication helps build and maintain teeth and bones, enhances calcium absorption. Efficacy deficiency: rickets in children, bone softening in adults; osteoporosis. overdose: calcium deposits in organs, fragile bones, renal and cardiovascular damage. Sources corn or cottonseed oil, butter, brown rice, soybean oil, vegetable oils, nuts, wheat germ. Indication vitamin E is an antioxidant, helps to form red blood cells/muscles and other tissues, also preserves fatty acids. Efficacy deficiency: rare, seen primarily in premature or low birth weight babies or children who do not absorb fat properly, can cause nerve abnormalities. overdose: unknown. Claim the antioxidant properties of this nutrient may be a factor in reducing certain types of cancer. Indication needed for normal blood clotting. Efficacy deficiency: defective blood coagulation. overdose: jaundice in infants. Vitamins are essential for the normal growth and development of a multicellular organism. For the most part, vitamins are obtained with food, but a few are obtained by other means. Once growth and development are completed, vitamins remain essential nutrients for the healthy maintenance of the body. In large doses, some vitamins have documented side-effects that tend to be more severe with a larger dosage. With proper diet and adequate supplementation vitamins will have an over-all positive effect on your health and well-being. Next: Why You Ought To Get Sports Nutrition Supplements?